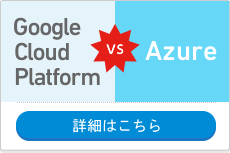 Have you heard of Google Cloud Platform ? Are you interested to learn what it offers and how it can help your business to improve and be more efficient? 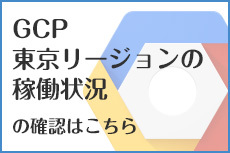 Come and learn about Google Cloud Platform and why we are so excited about it! 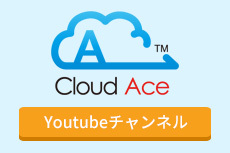 Copyright © Cloud Ace All Rights Reserved.